I was playing the open world stealth game Metal Gear Solid 5: The Phantom Pain (2015) and I kept failing Mission 33 ("Subsistence: C2W")... The "Subsistence" label means it's a remix of a past mission, but this time you have to complete the mission without any starting loadout, and rely purely on whatever equipment you find after you begin the mission. The goal of C2W is to destroy some buildings, but "Subsistence" means you don't begin with any explosives -- and once you start attacking the base, they call-in an enemy helicopter that will kill you very quickly. So your two options are (a) sneaking around and clearing out the base quietly so you can destroy the buildings in peace, or (b) finding some heavy weapons (conveniently, some nearby guards carry rocket launchers) and quickly blowing everything up and escaping before the helicopter kills you. I kept failing with either strategy, so I decided to look up some tips. The online guide suggested a rather dishonorable trick... (1) destroy the nearby anti-air radar station while in "free roam" mode, outside of the mission; (2) then, finally start the mission, set your own helicopter deploy point right on top of your mission objective; (3) and basically kill everyone with the helicopter's giant overpowered chain gun, easily earning the top S-Rank rating for your performance. My (wrong) assumption was that changing the world in "free roam" mode would not change the world in "mission" mode. In most cases, this was still true... except in this one instance, the radar station was leaked between alternate realities. 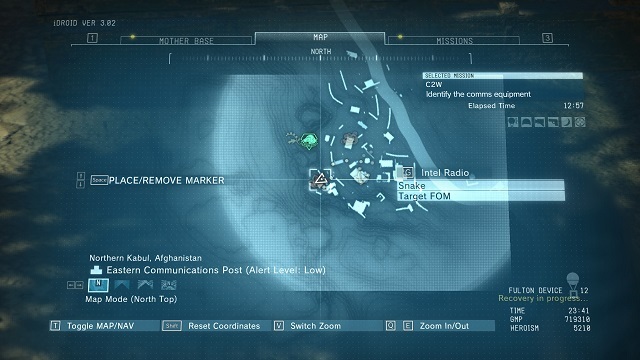 If the player manages to destroy the communications equipment in the Eastern Communications Outpost before starting Mission 4: C2W, Miller will give the briefing as usual, only for Ocelot to cut in and tell Miller that the equipment is already destroyed [...] The method can only be accomplished if you start the mission while in free roam mode. Miller: Boss, you need to put a hole in the Soviets' reinforcement systems by putting in a hole in their base-to-base comms network. Head for the eastern communications post, and destroy its comms equipment. Ocelot: Hold it Miller, it's already been destroyed! Miller: What? The comms equipment... all of it?! Miller: Uhh... well, great work, Boss. Mission complete!! In one sense, this is a totally annoying "gamerism" inconsistency that seems to break the rest of the simulation's rules. In another sense, this is the game developer winking at us, and congratulating the player for finding this edge case. 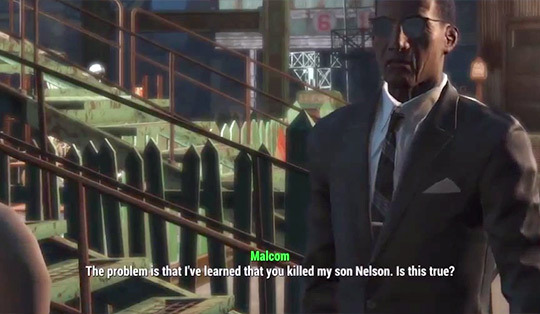 It represents a common design problem in systemic open world games: What if a quest needs a character to deliver a speech, but the character is dead? We need alternate realities to make sure content is repeatable at any point, but how do you reconcile a consistent world state between these alternate realities? You could script the quest logic to account for this edge case (as C2W does), but maybe the simpler approach would be to make the character invincible or unkillable. Some games might even selectively respawn and restage the critical characters, like Gravity Rush 2 (2016) cleverly situates the mission as a flashback ("I remember when this mission happened long ago...") and that explains why the character is still alive or why the world is still pristine within the bounds of the mission. It's useful to setup this hermetic divide early-on, where you must "enter" a mission isolated from the rest of the open world. It might use the same physical geography, but a "mission world" is basically an alternate universe where game systems and populations are setup around this specific setpiece for this specific moment, and it is endlessly repeatable or recreated. Then at the end, your mission rewards are allowed to go with you as you leave the mission. 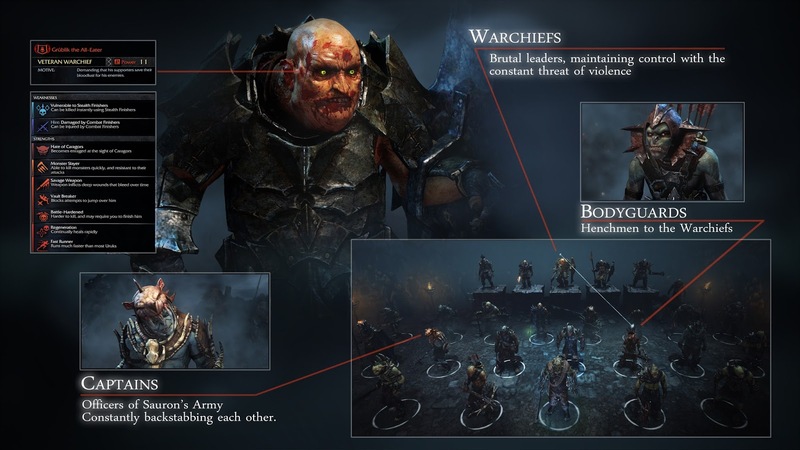 Consider Shadows of Mordor (2014), which has a compelling NPC level-up system / society. When an NPC kills you, it gloats and levels-up their standing within the NPC ecosystem. (But if I recall correctly, "critical" missions let you die and restart instantly.) In this game, a mission's world is still instanced separately from the main game world... but the consequences bleed outwards back into the main simulation, even when you fail. Meanwhile, Bethesda's open world games are interesting precisely in the way they let the world state bleed into missions all the time, or let separate missions bleed into each other. In Morrowind (2002), you could acquire a flying power in one event, and then confront the game's final boss at the top of a volcano within the first few minutes of the game. (Every subsequent sequel has omitted a flying ability.) Or in Skyrim (2011), a quest gave me 2 powerful companion NPCs until I reached a destination, so I deliberately took detours and completed other quests with these allies alongside me. 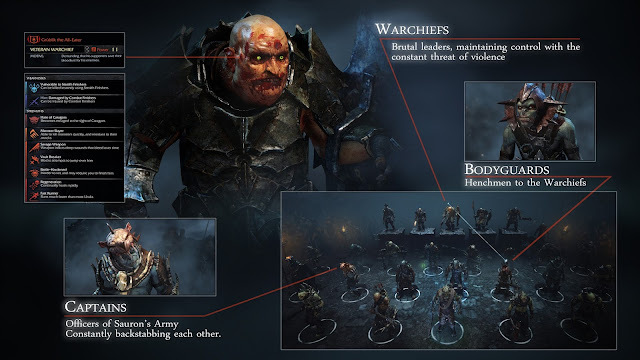 We prize the continuity and connectedness of open world games, but I hope I've demonstrated that actually they are discontinuous all the time, and a truly contiguous open world "true immersive sim" structure is somewhat rare in games for a variety of design and production reasons. Simulation exists on a rich spectrum and continuum. I think that shows this idea of "pure simulation" games, like Warren Spector's imaginary "one city block" holy grail, is not only difficult to make, but also -- would it actually even be any good? Vote "YES" on Radiator 3 for Steam Greenlight!